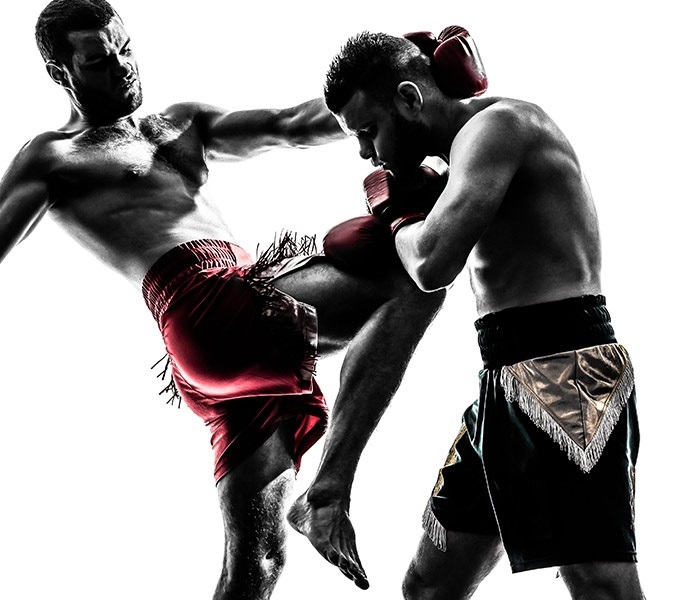 Have you ever wanted to try Mixed Martial Arts (MMA) but didn't know where to start? Try our awesome 6 Week Beginner MMA Program and get started! Whats included? 6 weeks of MMA, Brazilian Jiu Jitsu, Muay Thai, Boxing & Wrestling as well as an all access pass to our Cardio & Weight Room. Comes with Free Boxing gloves!